Medicare-HTM has 25 years of expertise in offering products and services tailored to your surgical procedures and practice. 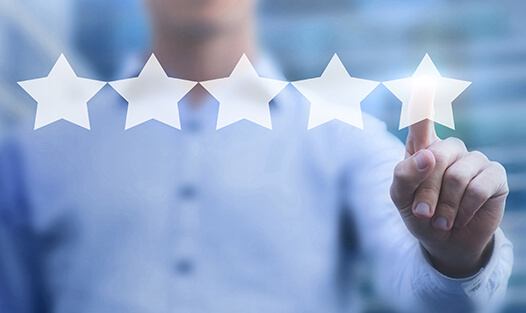 As a true partner of ophthalmologists and dermatologists for their surgical approaches, our core concern is the satisfaction of our practitioners and their patients. All our products are carefully selected in line with the requirements of our partner practitioners. We have also developed an innovative service providing our partners with access to cutting edge medical technology at reduced costs. Looking for innovative solutions and business opportunities ? The distribution of implantable ophthalmic medical devices (IMD) and more specifically IOLs, as well as a range of diagnostic devices (e.g. topographers, aberrometer, etc.) and laser treatment. 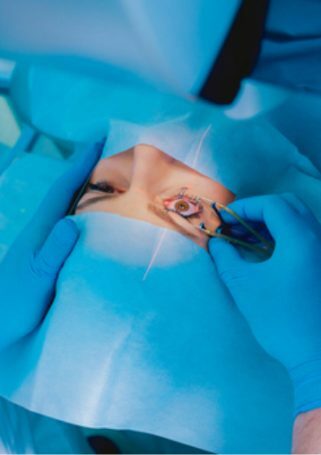 We offer ophthalmologists, dermatologists and plastic surgeons a service complete with technical assistance and access to cutting edge medical technology with shared time and costs. The laser centres where patients have refractive surgery and cosmetic surgery in complete peace of mind: HTM laser centres. Striving to continuously improve our services, our quality approach, driven by rigour, efficiency and shared values, we got the ISO 9001 certification in 2002. A pledge of trust for you and your patients. Healthcare, a highly inspiring sector driven by exacting standards, requires our team to perform at its best on a daily basis. We operate in France, Spain with Medicare HTM Iberica and Poland with HTM Polska.